Micro-coworking: Is This The Epitome Of “Flexible” Workspace? 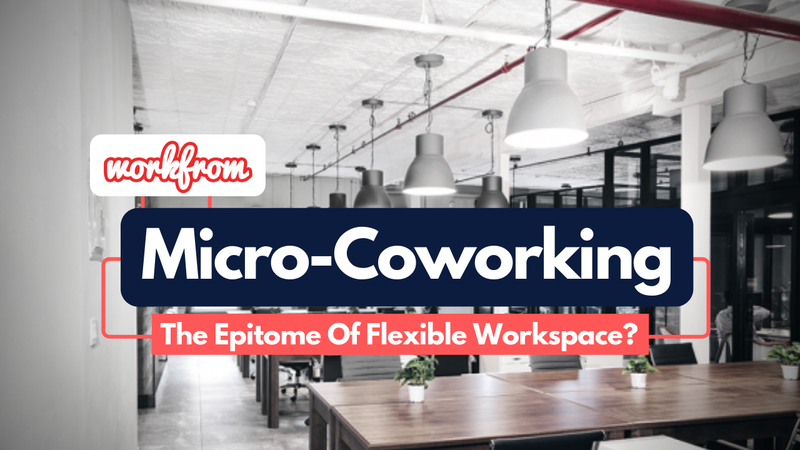 ‘Micro-coworking’ offers a commitment-free approach to shared workspace that’s more flexible than the traditional membership model. ‘Micro-coworking’ offers a more flexible and commitment-free approach to shared workspace. Homebase, a micro-coworking platform, allows users to purchase credits which they can later exchange for a day of workspace. CEO and founder Darren Buckner explains where the idea came from and how it works. 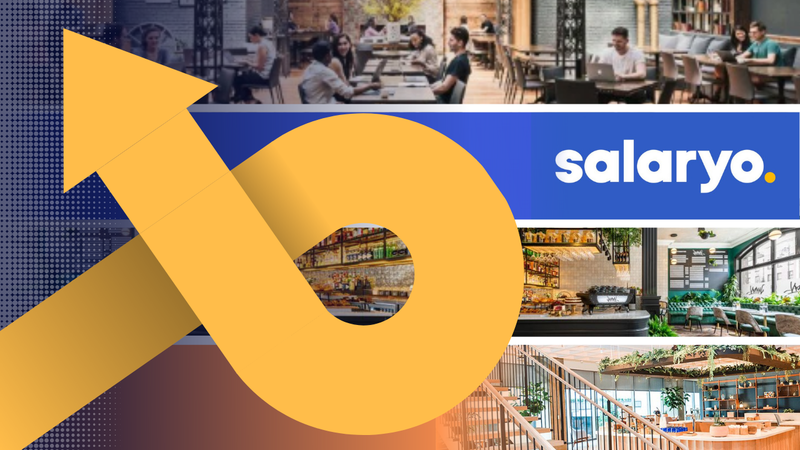 Workfrom, a platform that connects individuals with space to work from — cafes, libraries, coworking spaces, restaurants — has launched a new product: Homebase. Darren Buckner, CEO and Founder of Workfrom, defines Homebase as a micro-coworking experience. According to Buckner, there was a gap in terms of access to existing coworking spaces. Most of Workfrom’s users are freelancers, full time remote workers, and entrepreneurs that needed more flexibility to fully take advantage of on-demand space. Though these companies facilitate access to coworking spaces, they aren’t 100% on-demand; people have to register, purchase a membership or plan, schedule their visit, and book a private office or meeting room. Buckner says that when they looked at Workfrom’s data and talked to its users, there was one key missing element. Flexibility. Or at least, more flexibility. That’s where the idea for Homebase came from. Homebase users can pre-purchase credits which they can later exchange for space. One credit buys access to a workspace for an entire day. Mind that what type of workstation they get access to is up to the coworking operator; Buckner shares that some operators offer private offices if they’re available. Credit prices vary by region, but in Portland, where the micro-coworking experience was piloted with WeWork, each credit sold for $15. Homebase brought over 300 new visits to the WeWork location in less than 6 months; that’s a significant amount of additional foot traffic. Homebase is currently growing its portfolio of available spaces in Portland with plans to roll out the micro-coworking experience to other US markets throughout 2019, starting with Los Angeles, San Francisco, Austin, and Seattle. Buckner also has plans to expand internationally once the platform is solidified in the US. 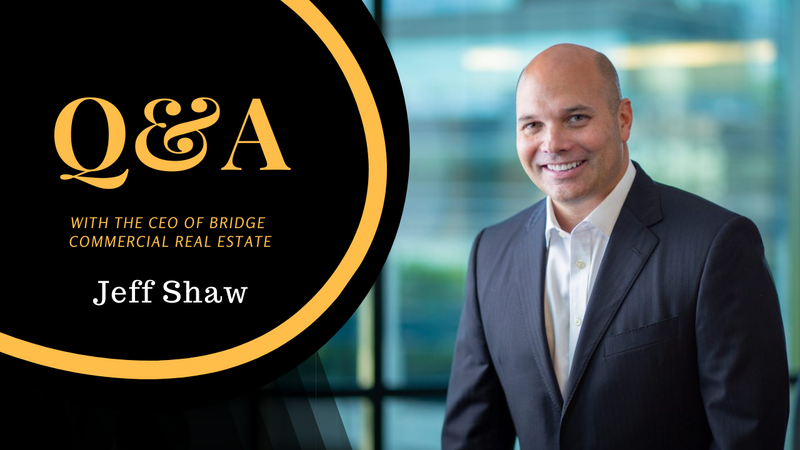 According to Buckner, the entire Workfrom community has over 100,000 registered individuals. As work continues to move away from the office, access to truly on-demand space will be imperative. For coworking operators, it’s a great opportunity to put idle space to profitable use.